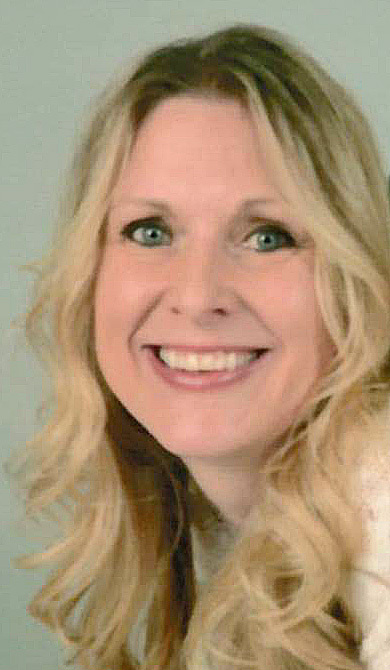 Jodie Rose (Higgins) Rethaber, 41, passed away unexpectedly as a result of a snowmobile accident on February 9, 2019. Jodie was born November 27, 1977 in Wausau, WI, to Kathleen Svoboda, Merrill and the late, Wesley Higgins. She married Martin (Marty) Rethaber on May 28, 2014, in Merrill, WI. She graduated from Merrill High School in 1996, attended UW-Madison and graduated from UW-Stevens Point in 2001 with a degree in Accounting and Business Management. Jodie was the president of WJ Higgins and Associates, a family owned business started by her dad, Wes, which she ran alongside her brother, Travis until the time of her death. 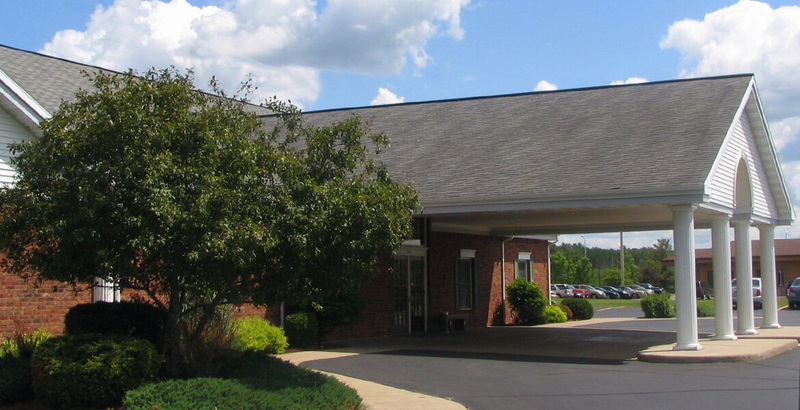 In 2014, the business moved to its current location in the Weston Business and Technology Park and grew to over 20 employees. She enjoyed being outdoors, whether it was manicuring her gardens and lawn, four-wheeling, snowmobiling, playing softball or going on a camping adventure. She especially loved being a mom and her son, Nash was the love and joy of her life. Jodie was a social butterfly in every way. She adored her family and friends and was a selfless woman with a heart of gold. Jodie was an amazing cook and was a beautiful person, inside and out. She will be sadly missed, but lovingly remembered. She is survived by her husband, Marty, Merrill; son Nash Rethaber, Merrill; mother, Kathleen Svoboda, Merrill; stepmother, Patricia Higgins, Marathon; brothers Brett (Jeannie) Higgins, Merrill and Travis (Jennifer) Higgins, Weston; nephews and nieces, Kody, Tanner & Carla Higgins, Merrill; Alexandra Higgins, La Crosse and Julia and Jacob Higgins, Weston; her best friends and “sisters” Aimee Knospe and Penny Zajackowski, both of Merrill. She also leaves behind many friends and family that she touched through her personality, laughter and kindness. She was proceeded in death by her dad, Wes Higgins; aunt Colleen Higgins; and grandparents Edward and Emily (Snopl) Higgins and Ervin and Marie (Pesko) Svoboda. A Celebration of life for Jodie will be held on Tuesday, February 19, 2019 at 11am at Waid Funeral Home of Merrill. The Rev. Phil Bogen will officiate. 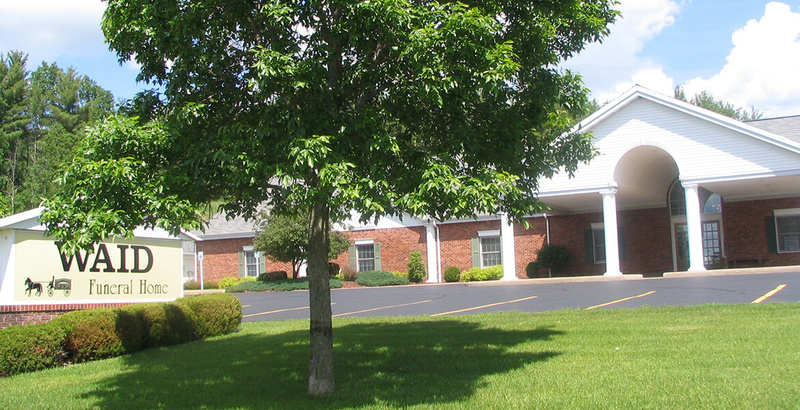 A time of visitation for family and friends will be held on Monday, February 18, 2019 from 4pm-8pm at Waid Funeral Home, and again on Tuesday, February 19, 2019 from 10am until the time of the service. Online condolences may be expressed at https://www.waidfuneral.com/. In lieu of flowers, a memorial will be created for her son, Nash.